It is well-known that many women love dogs, especially small dog breeds that look cuddling and lovable throughout their entire lives. So, if you are still single and would like to meet a woman or you have a girlfriend and would like to surprise her, a small pup will help you get the attention you want. In case you are up to taking in the responsibility of being a dog owner and appreciate the companionship of a four-legged friend, here is a list with puppies that women love. 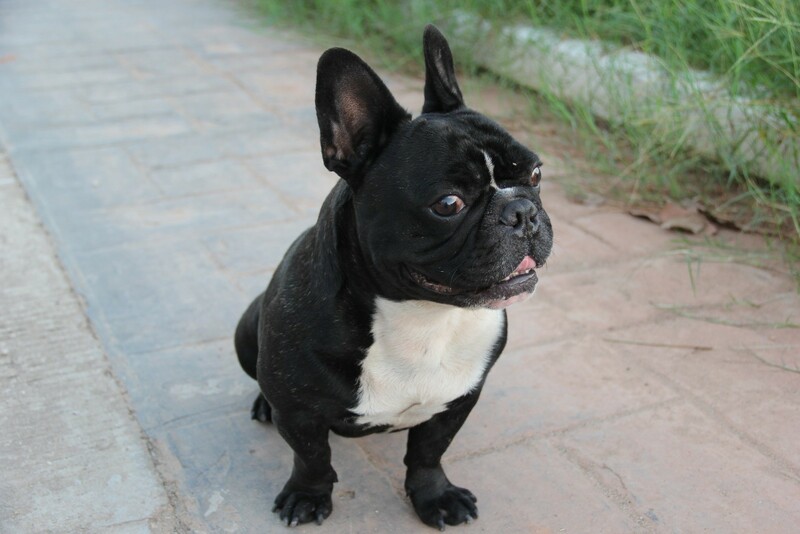 A cute French bulldog is all you need to grab the attention of ladies. This dog has an aspect that will definitely not go unnoticed, especially if you are walking it alone. 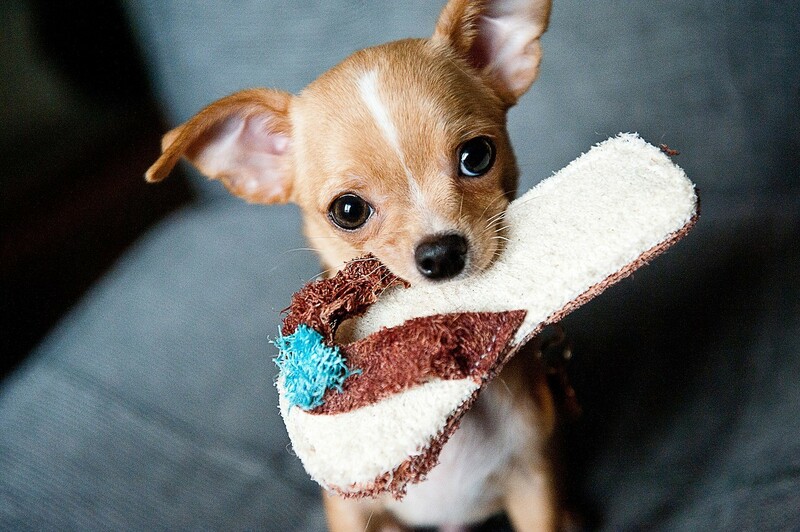 This small dog breed is known for its cool temper and the fact that it doesn’t bark much, so it will be the best kind of dog for when you want to relax and unwind. Also, it has moderate energy levels and low maintenance requirements. It is really hard to refuse a dog with so many qualities. The gentle nature of the Poodle and its fuzzy appearance is definitely something women love. It is a very friendly dog that will get very attached to its owner and women simply adore a cuddly and lovable dog. 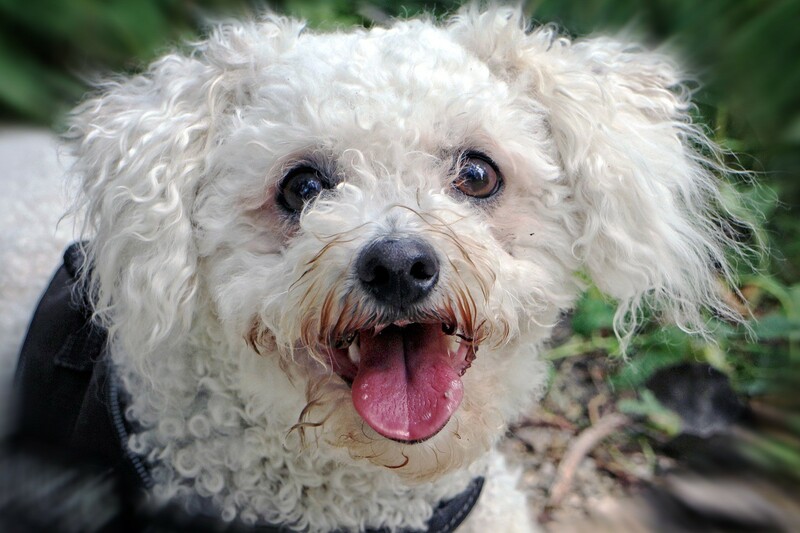 They will instantly think that you are the same since you chose such a dog, so it won’t be difficult at all to find a partner with a Poodle at your side. The Maltese is one of the most loved dogs by women, its white and soft fur and black, bead-like eyes being responsible for the fascination women manifest toward this breed. This dog breed can be even more adorable if it receives a puppy cut, which also makes it easier to maintain. 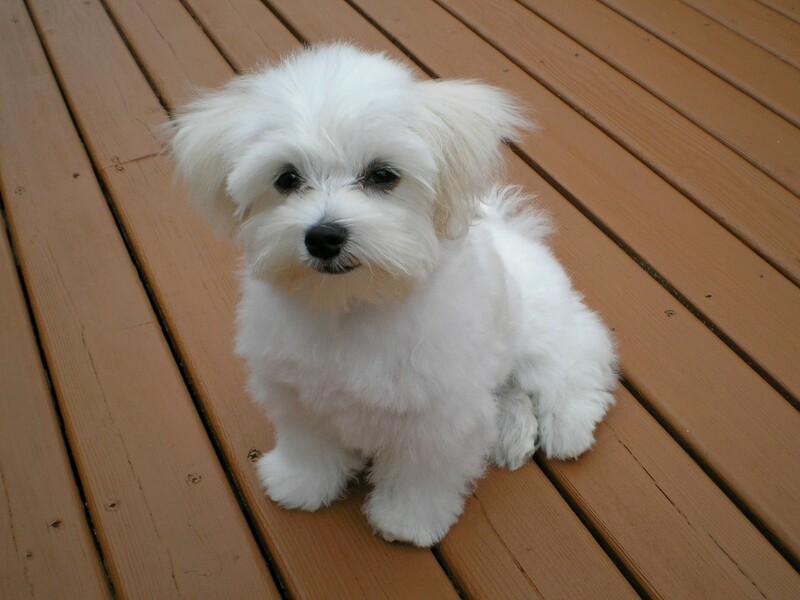 Thus, if you want a real chick magnet, don’t hesitate to get a Maltese. It is hard to remain indifferent at the sight of this elegant and supple dog. The Cavalier King Charles Spaniel is a gentle and loving dog that makes an ideal companion. In case you are interested in a puppy belonging to this small dog breed, do know that it is highly recommended to get it from reliable sources only, to avoid genetic defects and severe health problems. 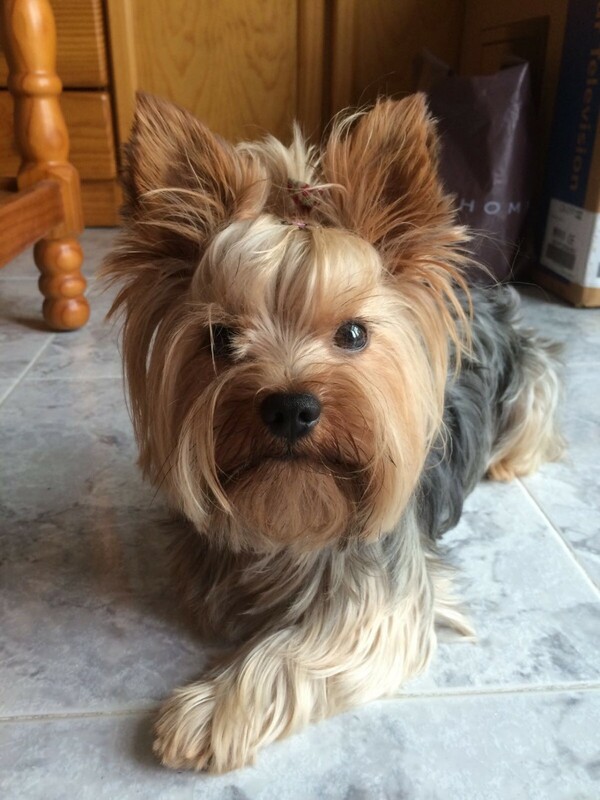 Very many women can be seen in the companionship of Yorkies, as they are the kind of dogs that keep their puppy appearance even after passing into adulthood. Their soft hair is very similar to our hair and women simply love giving this dog haircuts and dressing it up. It is often seen as a dog for sophisticated persons, so depending on the kind of dog you are looking for, it can represent a great choice. Yorkies are also on the list of dogs that get highly attached to their favorite human, so it could be a good idea if you’re thinking about buying it for your female significant other. They will quickly bond with each other. The Beagle is a cheerful dog with large puppy eyes, so it’s no wonder women fall in love with it. Because it is also a great dog for single men to have, especially if they enjoy outdoor activities, the Beagle can easily turn into a matchmaker. A dog that can easily fit in a bag will always be on top of women’s preferences. This a fragile dog that requires a lot of attention and can be rather feisty if it is not socialized and trained properly, but its small dimensions make it simply irresistible. The Dachshund will always be able to charm women with its gentle soul, brilliant eyes, and cute little feet. It is a dog that is recommended for those with lower levels of activities, who also look for a dog breed suitable for life in an apartment. So, having this little sausage around will definitely brighten your days and grab the attention of ladies. Tell them your Dachshund saved your life one day. They won’t know if it’s true or not. How can you not love this exuberant bundle of joy? You can add to this its soft, white, fluffy coat and you have the ideal recipe for making women want to get closer to you. You’re scared that you’ll end up with a dog that is difficult to maintain? 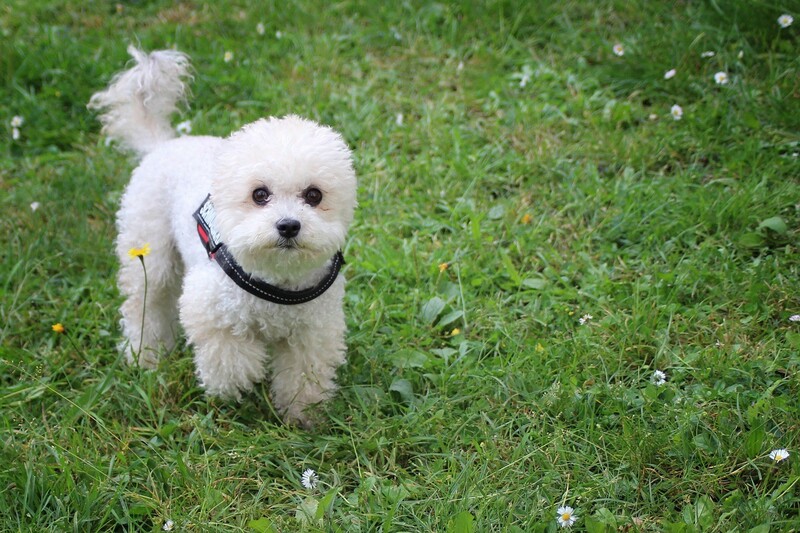 Don’t be, as you can always give your Bichon Frise a puppy cut and make it look even cuter. We have to include the Pomeranian on this list as well, due to its small size and generous coat that makes it look more like a toy than a dog. Women simply adore the aspect of this dog breed and will definitely want to cuddle one as soon as they will spot it. The previously list can help single men increase his changes to meet a woman, especially if he is a dog lover. So, if you are seriously thinking about getting a dog, opting for a breed that is appreciated by women can help you improve your personal life.